Kevin Albert Rochefort passed away on November 23, 2018. 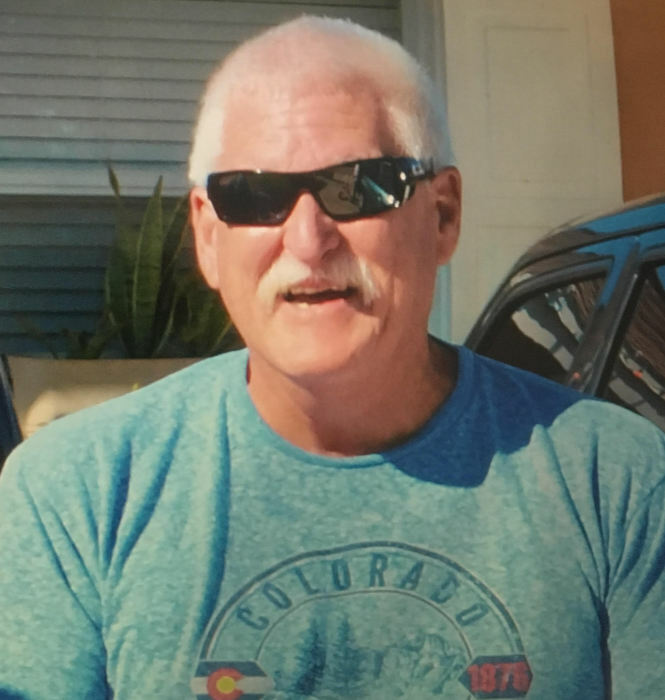 He leaves behind a grieving family including his wife of 35 years, Mary Alice, and 2 children who were his pride and joy; Gregory Albert Rochefort, married to Kelsey Workman Rochefort, and Lauren Alicia Rochefort Carew, married to Sean Robert Carew. He is also survived by 3 beautiful granddaughters, Haley Grace Carew, Maggie Midgett Rochefort, and Alana Rey Carew. Other family include his parents, Claire and Patrick Barnhardt, 3 sisters, 2 brothers, a sister-in-law, and multiple extended family members. Kevin held his family deep in his heart and nothing made him happier than being with them. See you at the Rainbow Bridge. Services will be held at St. Mary's Marion Chapel on Monday, December 3rd at 11 A.M.